The most compassionate, loving, and understanding couple there is – Sam & Cam. Just 6 days from their wedding day, I was admitted to the hospital in preterm labor -something none of us ever expected would happen. These two were so understanding of the situation and happily agreed to Gaby shooting their day with James and I’d edit their images, as usual. They didn’t skip a beat. All they sent were words of encouragement and support for me and Simon. They’re the most incredible couple and I’m thrilled to have met them. 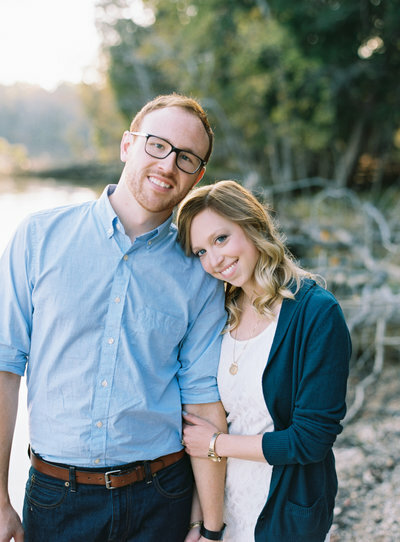 Their engagement session was perfection and I knew their wedding day would be, too. Sam and Cam, I hope you always know how much we adore and appreciate you guys. Thank you from the bottom of our hearts for everything. You’ll forever be a cherished Ivan and Louise couple!